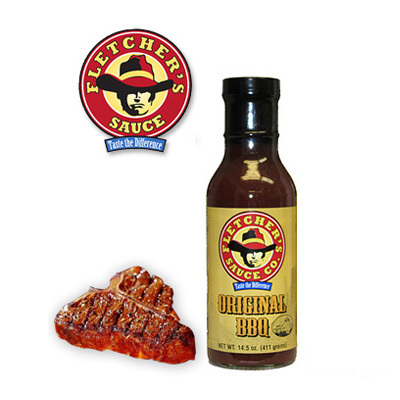 ORIGINAL is the backbone of their BBQ Sauce. It is a tomato, molasses and hickory base. It is a thicker BBQ Sauce that sticks to what you are cooking. CURRENTLY OUT OF STOCK! SORRY! !